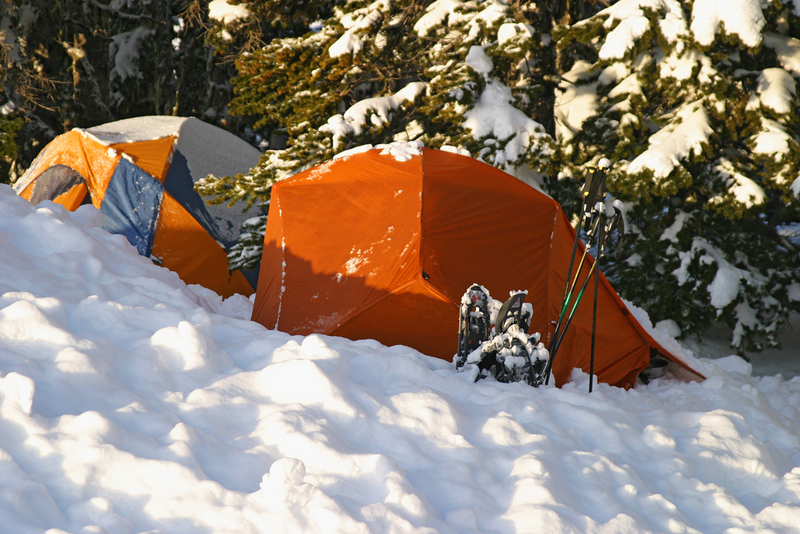 The demand for quality adventures for the elderly around the globe is on the rise. In fact, one can easily argue that it has skyrocketed in recent years. It appears that the baby boomer generation doesn’t want to retreat quietly to the retirement homes. After all, why would you sit silently and regret all the chances you have missed to visit a particularly vibrant corner of the globe? 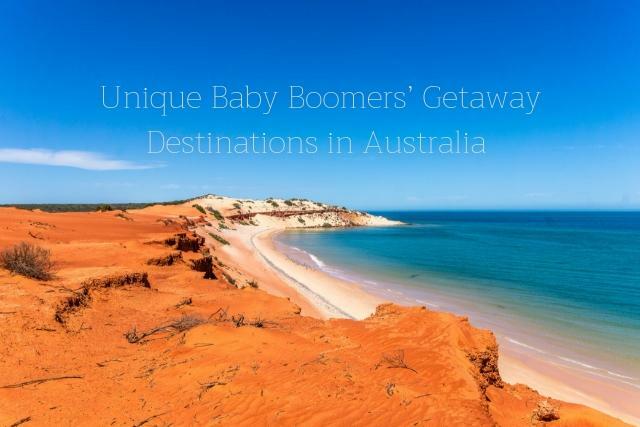 If you are young at heart and thirsty for adventure, here are unique baby boomers’ getaway destinations in Australia. Time is a peculiar thing once you reach the old age. In a society obsessed with time, one starts to appreciate everything apart from it more and more. The matters that linger and places that are not technically eternal but look like embodied eternity are the places worth savouring. 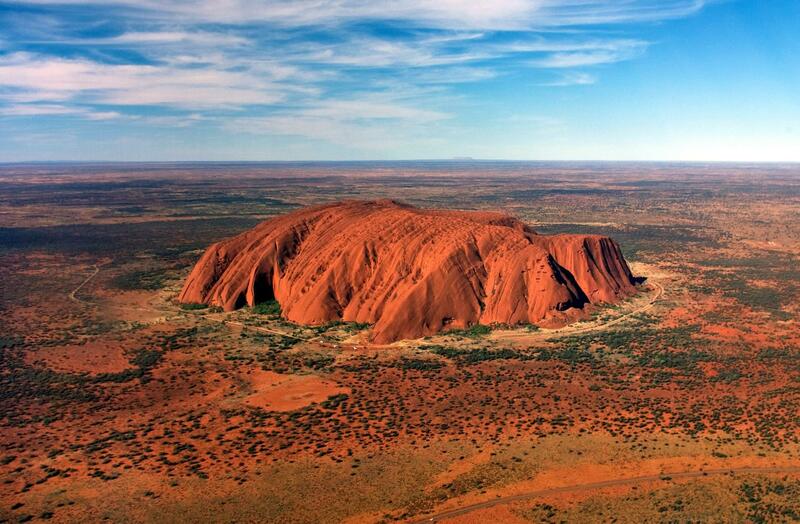 This is why you should visit Uluru – a magnificent, breath-taking landmark in the middle of an epic arid landscape. If you are in the mood for a more down-to-earth adventure, Uluru boasts some truly amazing accommodations and resorts (you can actually sip champagne while marvelling at the rock formation) and you can arrange an outback escapist adventure with the local guides if you want to. A bit of decadence goes a long way in the later years, and a few glasses of wine are actually quite healthy. So why wouldn’t you visit one of Australia’s numerous wine destinations? 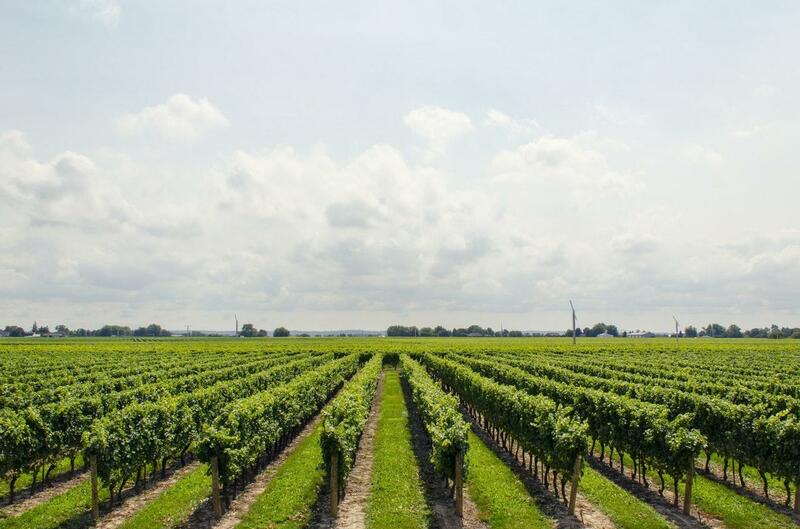 After all, the Land Down Under is renowned around the world for wine of superb quality. Margaret River is a wondrous place in Western Australia, merely a 3-hour-drive away from Perth, which is graced with a distinctly Mediterranean sort of climate which does wonders for the grapes. Tours of wine cellars, comfortable accommodations, gourmet food and bucolic landscapes await! Boarding an immense cruise liner – a literal movable feast – has become one of the most beloved ways to see the world. The easygoing glide across the ocean waters as numerous destinations gleam beyond the horizon with the promise for adventure is probably the most hedonistic way to travel these days, and it’s also one of the best ways to see Australia. The choices are many and destinations are colourful. 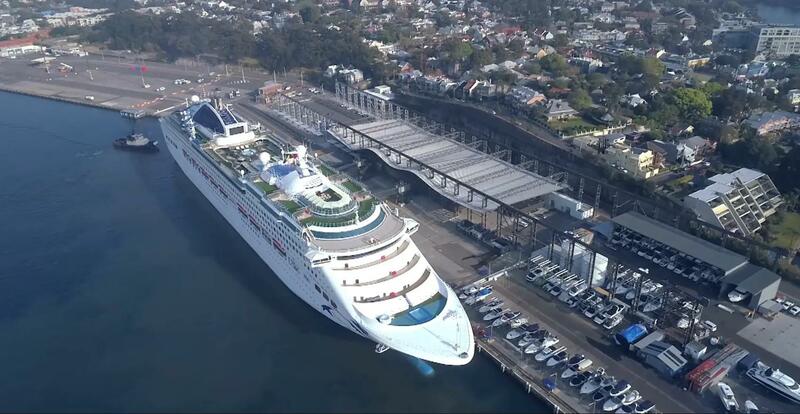 You can, for example, embark on one of the Sydney cruises that will lead you across the bay of the dazzling Harbour City and all along the spectacular shores of the Australian continent, to all the most popular harbours along the way. 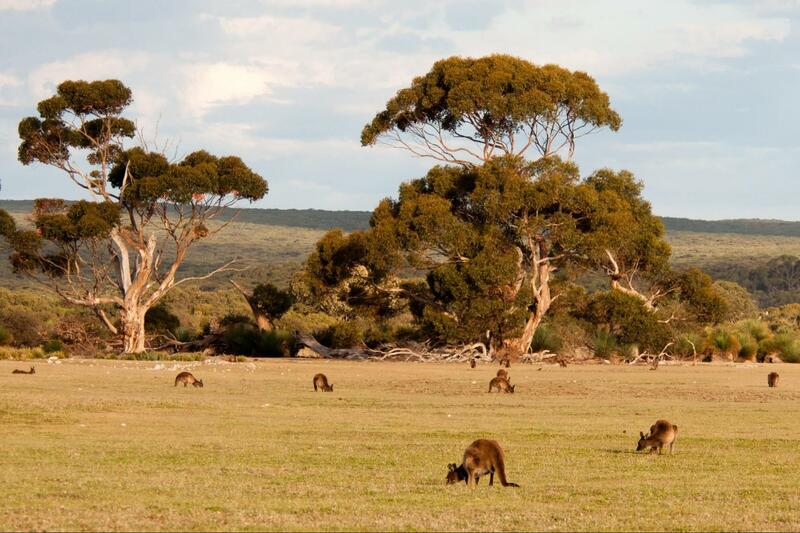 If you are an avid animal lover who is fascinated with Australia’s endemic biosphere, you simply have to visit Kangaroo Island. It is an impressive patch of land (the third largest island of Australia) near the southern coast of the continent that can serve as a captivating and rich playground for people of all ages. It has a vast and protected natural reserve and wildlife sanctuary where you can inspect koalas, seals, dolphins, penguins and, indeed, kangaroos up close. If you are a boomer who likes to travel with friends, rent a comfortable car with your group and head on one of the most picturesque (and easygoing) road trips along the northern horn of Queensland, from Cairns to Cape Tribulation, and enjoy the vibrant beauties of the Great Barrier Reef. Stop by Port Douglas along the way and enjoy its charms, but if you truly want to be completely overtaken by the sheer gorgeousness of the barrier reef (which is also visible from space), hop on a boat for a tour of the reef’s shallows. 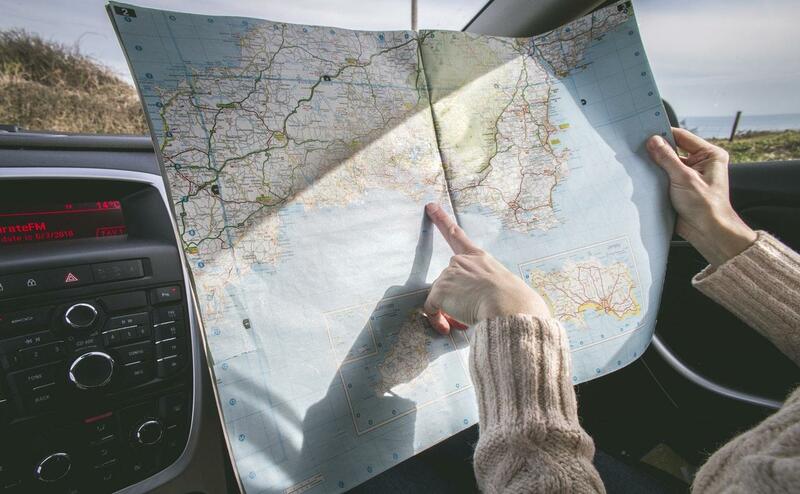 If you are still hungry for a short but sweet road trip that will not leave you completely tired by the end of the day, you should also check out the legendary Great Ocean Road, the 250-kilometre-long patch of coastal highway along the shores of Victoria. The Twelve Apostles and other limestone wonders along the way are just as impressive as the coral formations. 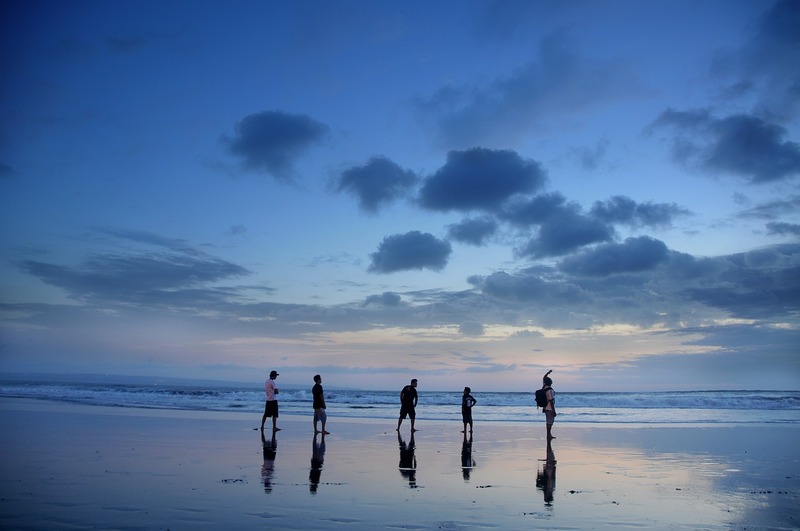 Boomers do not merely dream about travelling – they actually go out and travel. We live in the intricately connected world rife with possibilities. Faraway and mysterious locations that have always looked alluring to you on a piece of paper or computer screen are now just a day away. Of all the possible destinations, Australia is a particularly enticing prospect for many boomers who have never travelled beyond their continent or they have already travelled through Europe. Zara Lewis is a regular contributor at ripped.me a traveller and a mother to two. Originally from Chicago, she found her place in the sun in Perth, Australia. Passionate about creating a better world for the generations to come, she enjoys sharing her knowledge and experience with others.